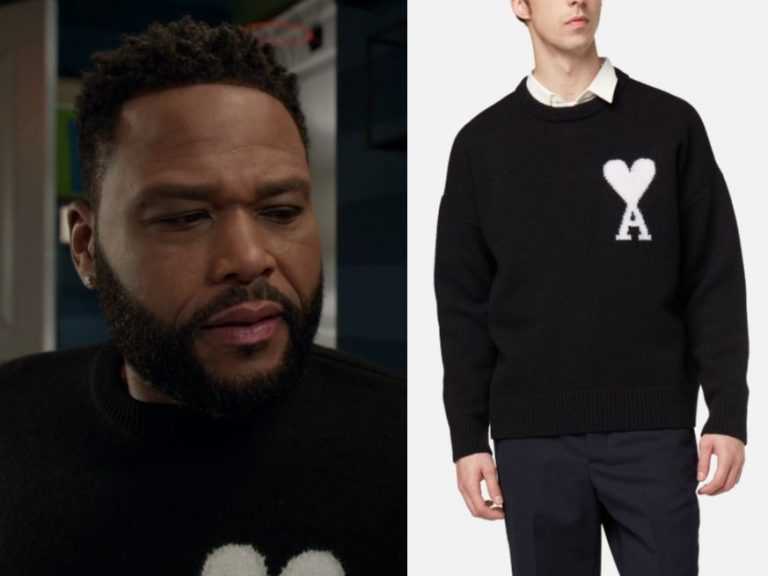 CHARACTERS Rainbow Johnson Zoey Johnson Diane Johnson Andre Johnson Andre Johnson Junior (Junior) Jack Johnson Aaron Jackson Ruby Megan (S4) Johan Johnson (S3) Patrice (S3) Shelly (S3) Know where at outfit is from/Want to find an outfit we don't have posted yet? 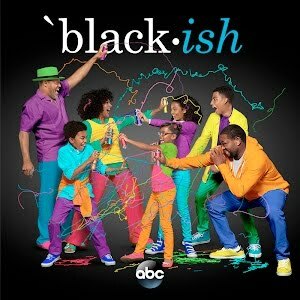 Ask about it in the Facebook Forum. 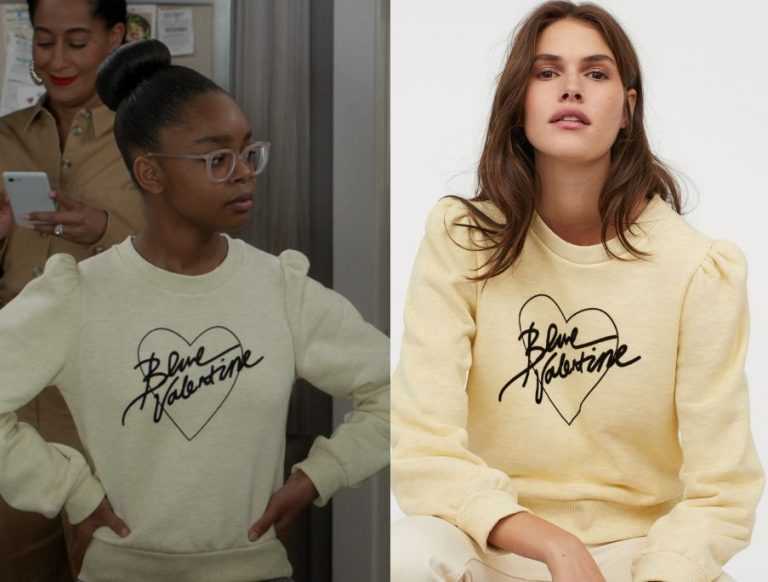 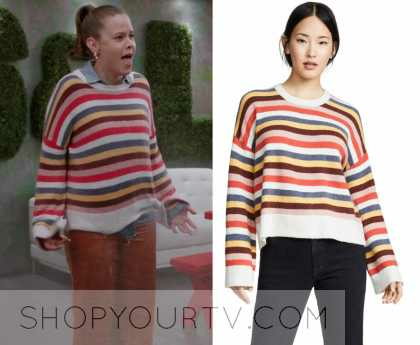 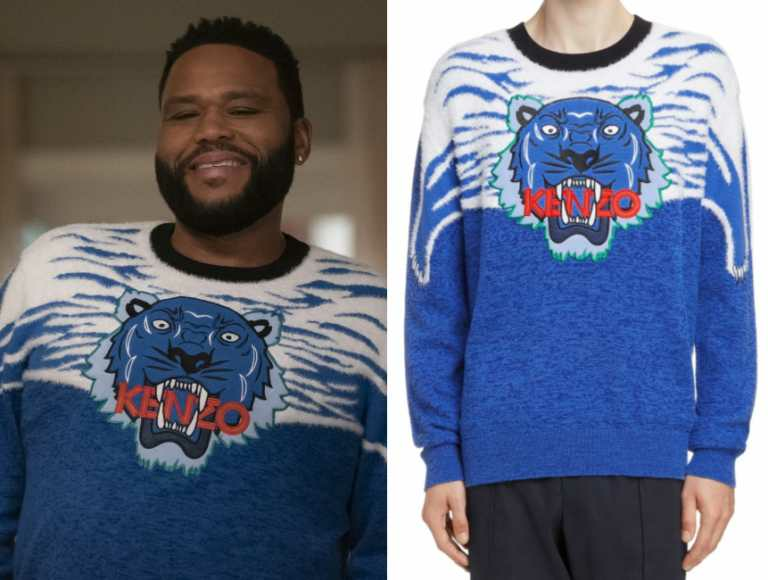 An office employee wears this multi colored striped boxy oversized sweater in this episode of Blackish, “Son of a Pitch”.